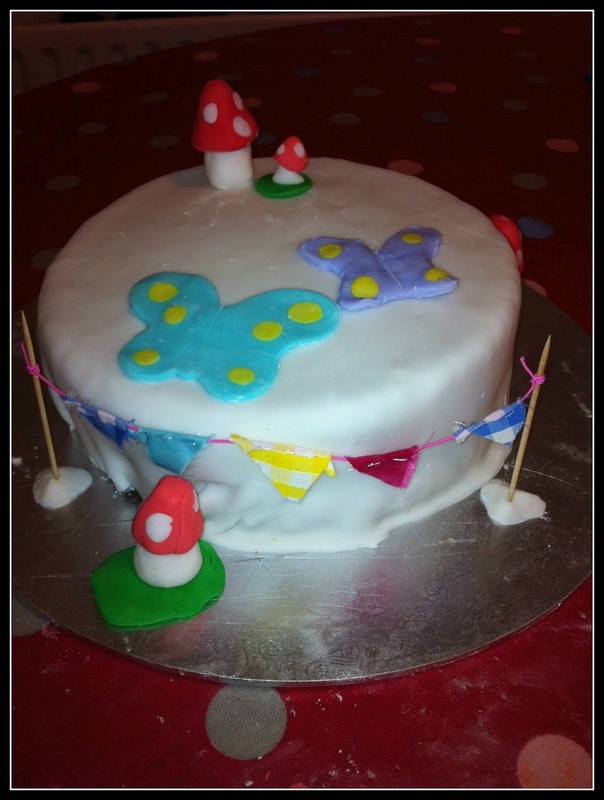 The daughter turned eight this weekend. Out go the Disney princesses and in swaggers One Direction, badly applied nail varnish and a whole heap of attitude. How did this happen? Fortunately there are pluses to this situation. 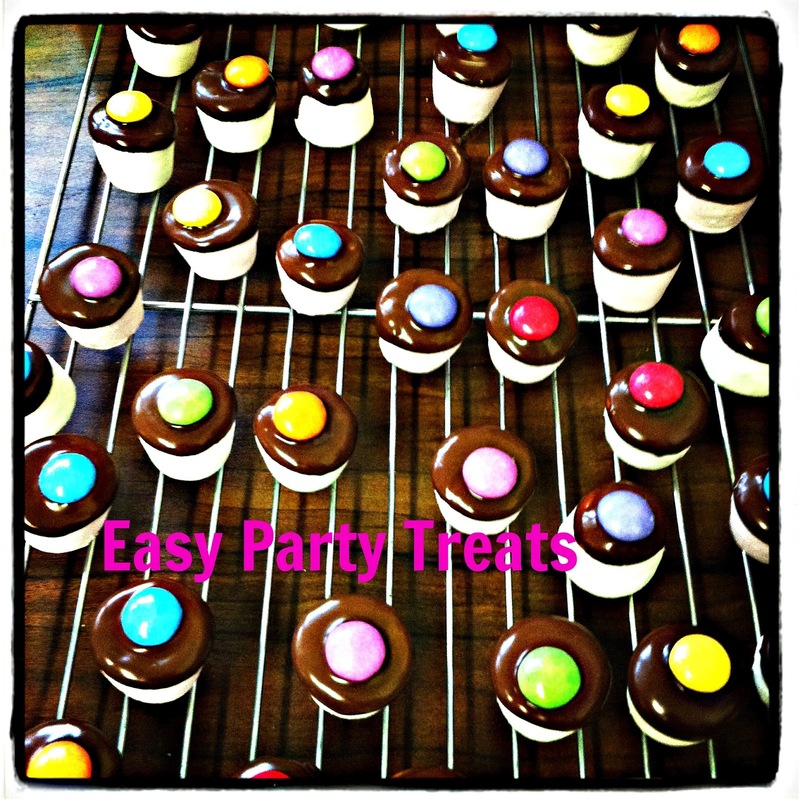 Gone also are the parties of twenty screaming girls on a sugar high playing pin the tail on the three year old. This year we have graduated to a far more grown up affair. Two friends, a cinema trip, and a small tea party. 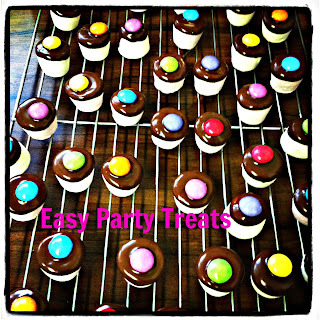 When I posted this picture of some party treats on Friday it got a ridiculous amount of attention. 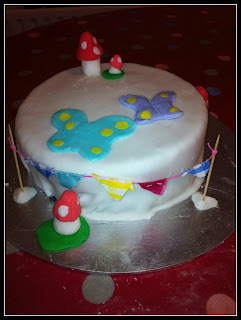 What have you been feeding your birthday children all these years if not these? 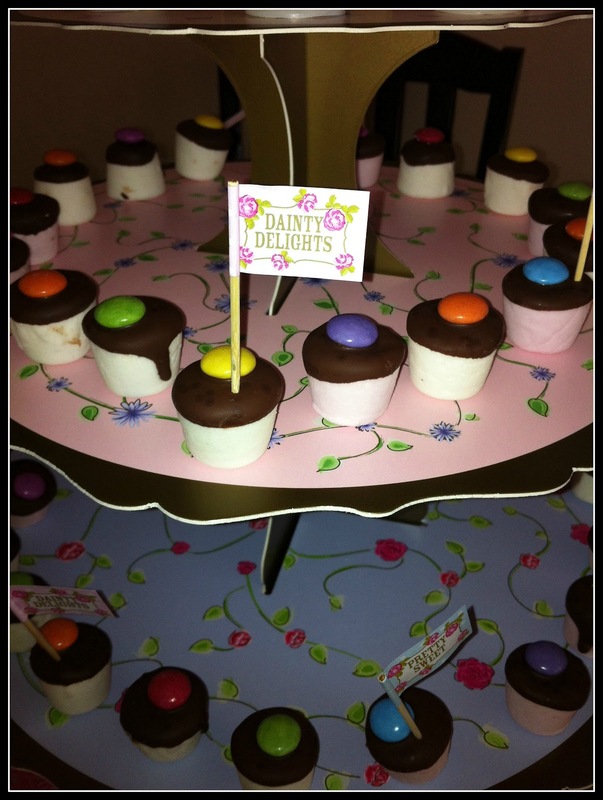 For anyone who had asked - they are indeed marshmallows dipped in dark chocolate and topped with a smartie. It don't get simpler than that my friends. The table was festooned with a Vintage Rose Tea Party kit from Party Pieces who were kind enough to send us everything we needed and much more. 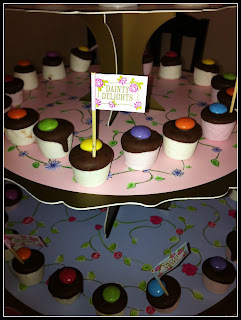 I especially loved the gorgeous bunting (that may never come down) and the little fairy cake flags. 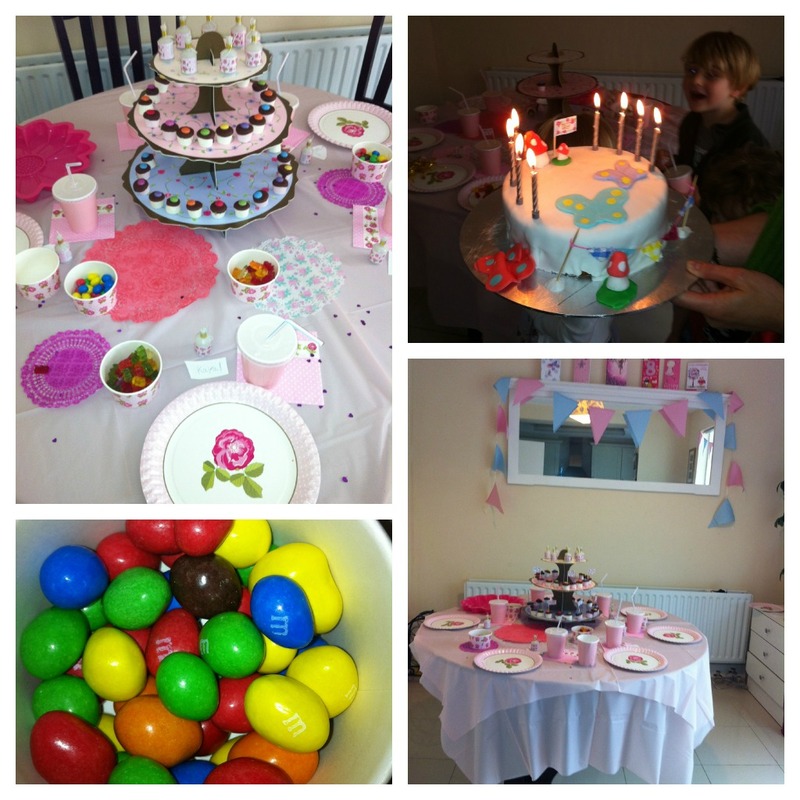 The birthday girl adored the tea party cake stand. Disclosure: Party Pieces sent me the party kit as mentioned in this post. No payment was received and all words and opinions are my own.